Six weeks ago, I started what I thought would be a fairly normal week of homeschooling. I had a birthday the next day, but that wasn't likely to interfere with our school schedule much. It didn't work out that way. Because sometimes you get a curve ball, when you weren't even aware you were playing baseball. On that birthday, my father called to inform me that he was in the hospital with Mom, who had a bit of a headache that escalated to more. And now the doctors were saying she'd never wake up. 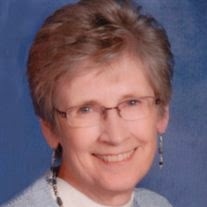 Officially, she died on Wednesday, the day after my birthday. I spent almost the entire day on Wednesday on the phone. Talking to people at their church, a conference call with Dad and my brothers, trying to figure out timing for a funeral, talking to Dad, canceling some appointments, and so on. Honestly, I couldn't tell you if the kids did any school at all. Thursday was similar. As was Friday. Talking to Dad, calling some extended family members, trying to get some other arrangements made, talking to Dad, talking to my brother, arranging to get mail stopped, talking to Dad. I have no idea if the kids did any school either of those days. I was in crisis mode. One foot in front of the other, just to get through things. We all left for Fargo five weeks ago. I thought we might get some school done while we were there, and I do think at least one teen did at least one math lesson. I know the high school students did a bit of reading. But that whole week was a whirlwind of arrangements to be made, people to tell, people to see, places to be. And sitting up with Dad and a bottle of wine until he was tired enough to fall asleep. My family headed back home without me, with the promise that they'd do some school. I stayed away almost another two weeks. I did get multiple email notifications that kids were completing math lessons, but I really don't know what else might have happened. Some reading. Little two did some history. I returned home with my mother-in-law, who had already planned a trip out here. She stayed a week and a half, which meant we did little to no school then either. 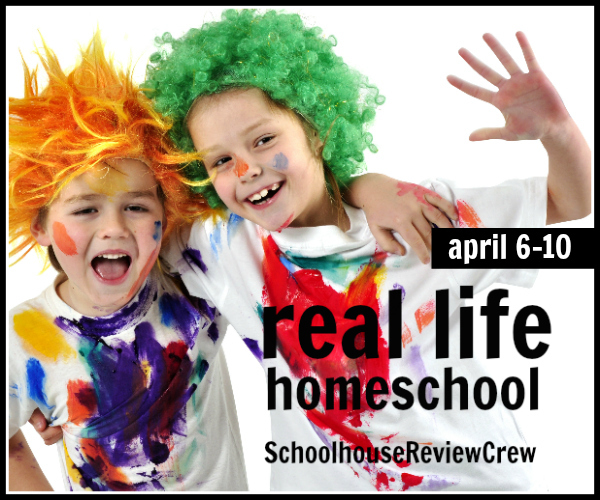 So now we've had six weeks with barely any school, and on this first day of this Real Life Homeschool series, I'm looking at basically starting over. We did some school last week, but certainly not a full schedule. Sometimes real life is like that. Something happens that completely, utterly derails your plans. And that is okay, really. But at some point, you have to pick up and get back to school. I can't dwell on what we've missed or the time we've lost. We need to figure out where to go now. Here are some of the other blogs that are participating. I'll be linking up ten a day! You're right - it is okay when our plans get derailed, because family is more important than schoolwork. So glad that you were able to take the time you needed to get through these difficult days without stressing over missed school and someone else's schedule. It will all work out. (((hugs))) and prayers for you! That is real life! The fact is your kids learned a lot during that week. Hard lessons, but they learned about grief, loss and family. Years from now they will remember all of this and it will help them when they have tough times. Praying for you, my sweet friend! Absolutely. Life throws a lot of curveballs! Things will get better...eventually. Big hugs! ps. my link is wrong, can you change it to http://farmfreshadventures.blogspot.com? Gracias beautiful friend! I am sorry for your loss. Our spring was very much that way last year when our mentally ill daughter ran away from home. She still isn't home, but at least we found her and got her help. I think kids learn tons watching parents survive a crisis. Oh Debra, my heart aches for you. Aren't you so thankful you are homeschooling, and so can be flexible when things happen? Hugs to you, my dear friend. One of the best things about homeschooling: We can adjust and change. And the kids learn about real life. They are always learning even when we aren't really "doing school." And I think we all need a reset sometimes to just start fresh.